A Connecticut woman said she owes her $20,000 lottery prize to a store clerk who had a lucky feeling and offered her some advice. 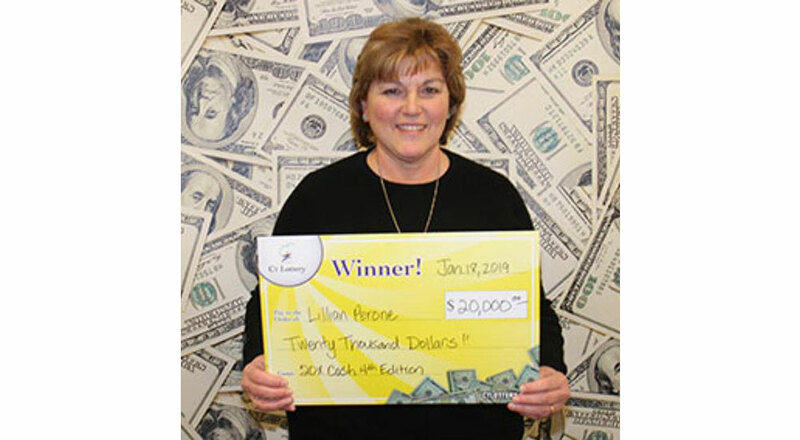 Lillian Perone of Prospect told Connecticut Lottery officials she usually buys the 10X Cash scratch-off tickets, but the clerk at the Sunoco station in Greenwich convinced her to mix it up. "Try the 20X Cash," Perone recalled the clerk saying. "I feel this ticket will be lucky for you." Perone said she scratched the ticket off inside the store and celebrated with the clerk when she uncovered the $20,000 prize.